Best Price & Quality Guaranteed. Every year thousands of workers get killed or injured while performing repairs or maintenance on industrial equipment or machinery. 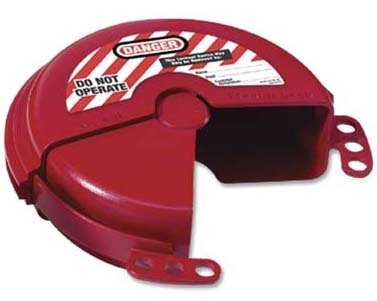 Many of these accidents are caused by the uncontrolled release of energy. 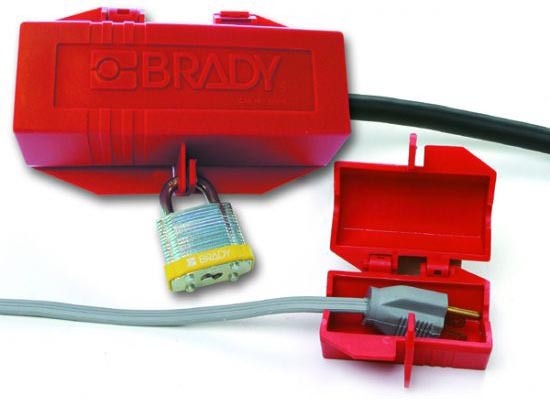 Our lockout/tagout products and services, offers a broad range of durable, easy-to-use lockout devices that cover most mechanical and electrical applications.Lockout Tagout Safety services help companies with limited resources quickly get their program up to speed, ensuring that lockout activities are implemented in a way that promotes optimum safety while maximizing efficiency and reducing downtime. 24 Norton Road, . Stockton-On-Tees, TS182BS. 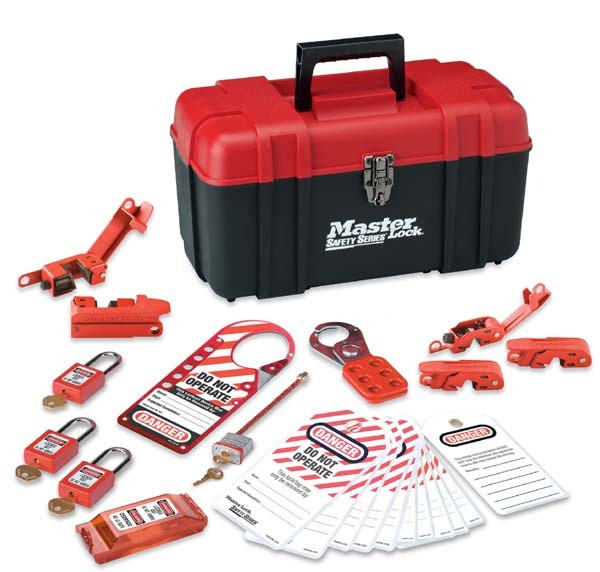 These durable user friendly lockout tools provide a central base location for safety lockout components for each workgroup / location. 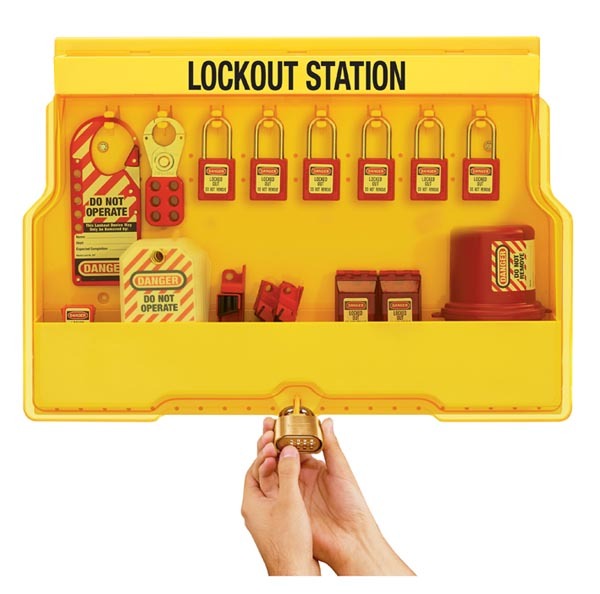 The following is an example of one our many lockout tool kits to ensure they fit your specific needs/requirments.